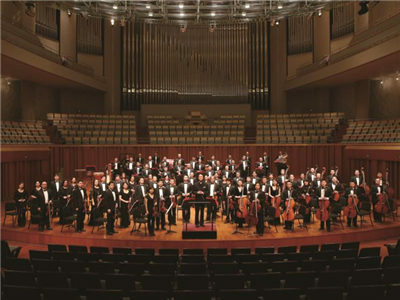 The NCPA has produced 87 productions and commissions since 2007, featuring opera, drama, Peking Opera and dance drama. 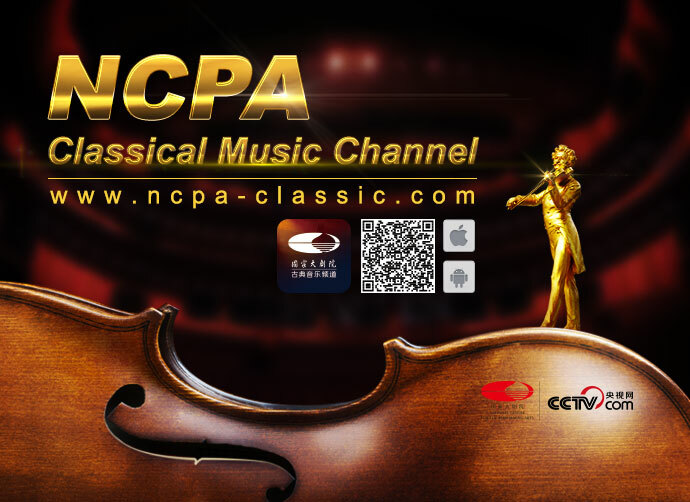 Consisting of accomplished musicians from around the world, China NCPA Orchestra is one of the most dynamic orchestras in the country. 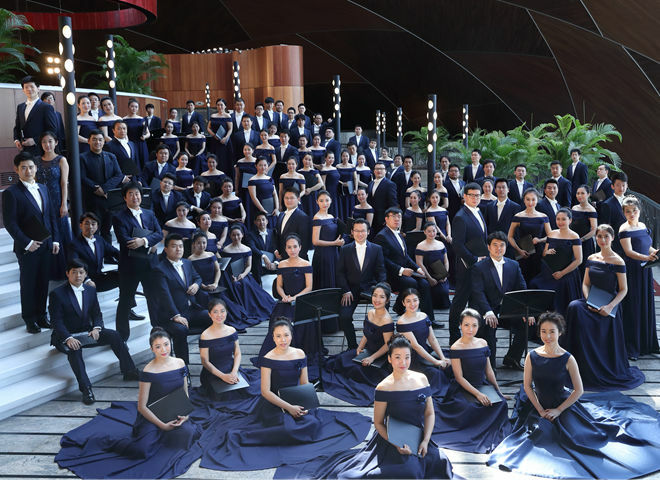 As one of the leading Chinese choruses, NCPA Chorus, consisting of talented young artists, presents over 100 performances each year. 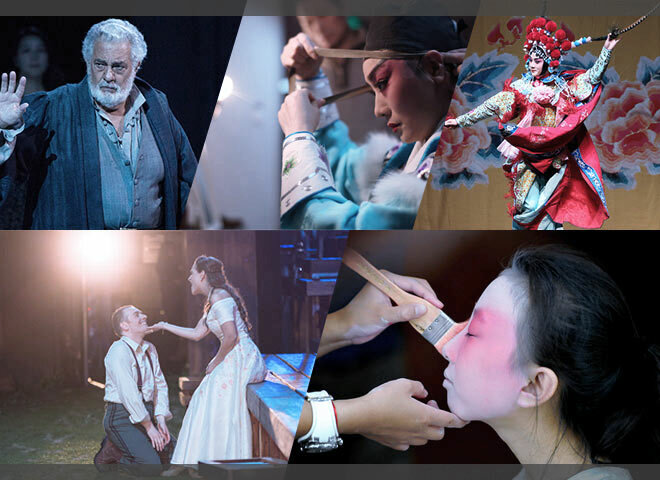 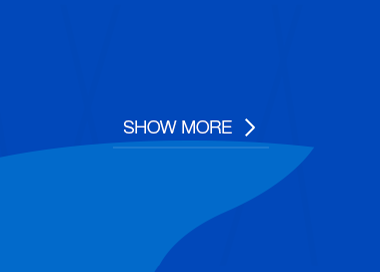 Explore stories behind the scenes and highlights on the stage. 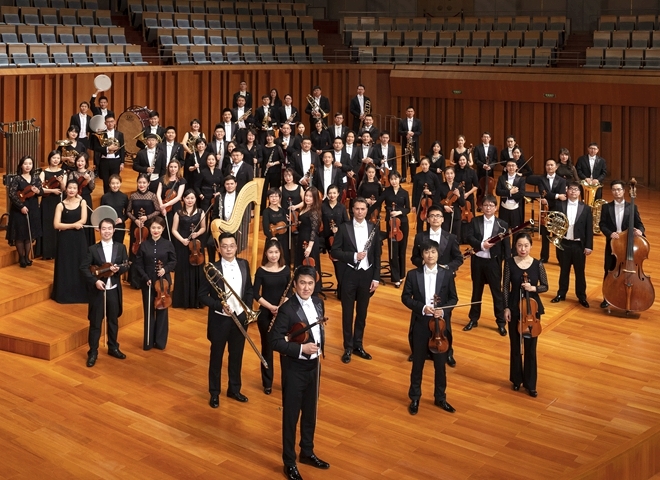 On the evening of April 21st (Seoul time), the China NCPA Orchestra rounded off the 31st Seoul Arts Center Orchestra Festival. 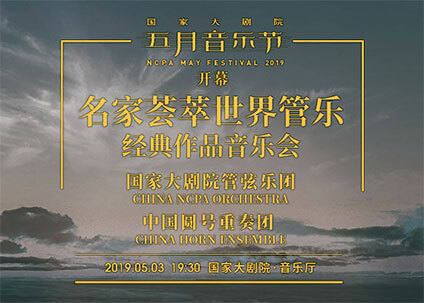 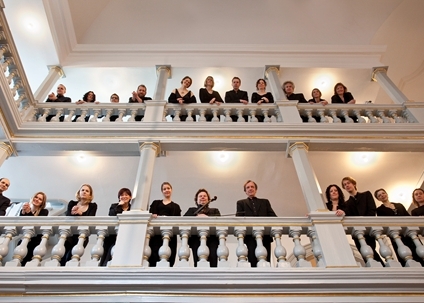 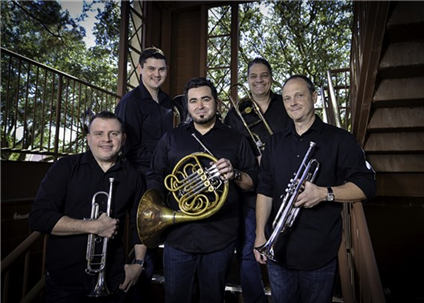 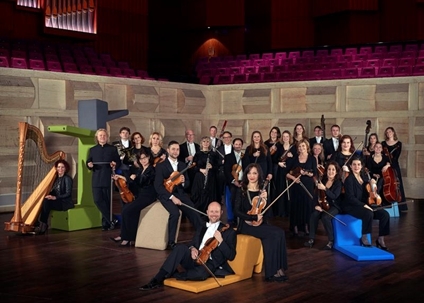 Since the opening concert of the NCPA May Festival on May 3rd, 2019, Boston Brass, DAI Zhonghui Trumpet Ensemble, Chamber Orchestra of Beijing Symphony Orchestra and other Chinese and foreign wind music ensembles will hold the spotlight. 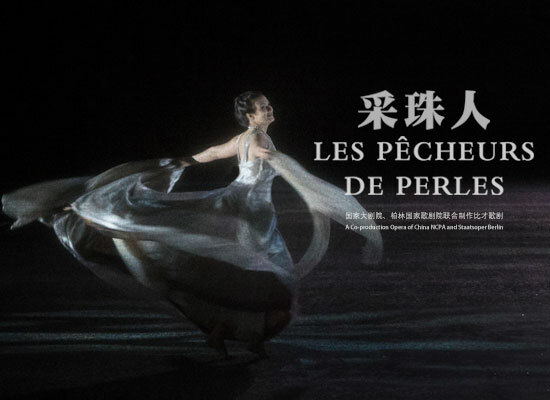 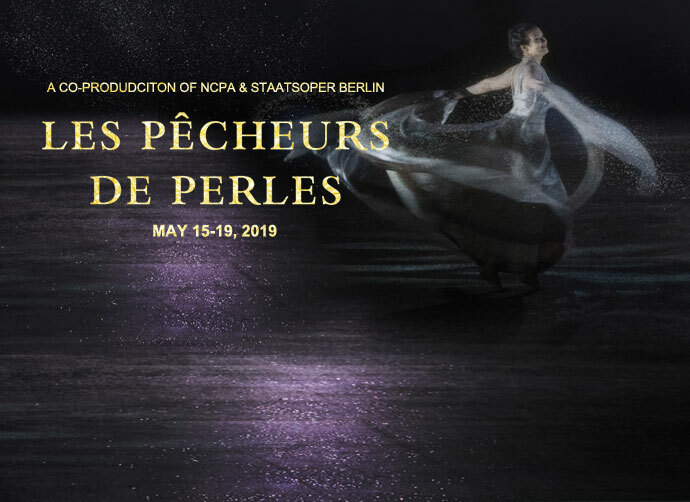 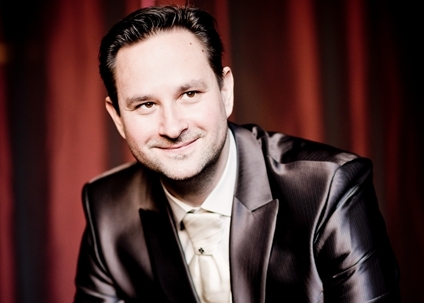 As a co-production of the NCPA and Staatsoper Berlin, Les Pêcheurs de Perles will be presented at the NCPA on May 15th - 19th, 2019. 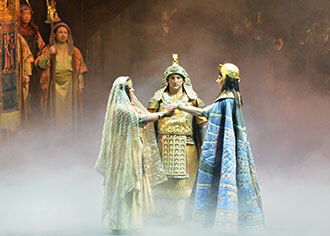 Wim Wenders, a heavyweight director of the German film industry, has been invited to deliver his first opera direction. 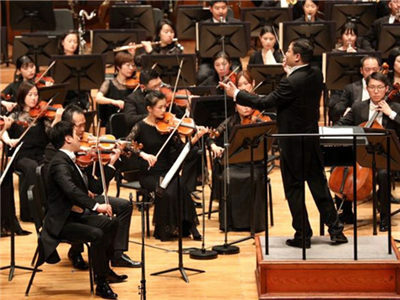 On April 12th 2019, Profound Strategic Cooperation for Education between the Beijing Municipal Education Commission and NCPA was held at the NCPA. 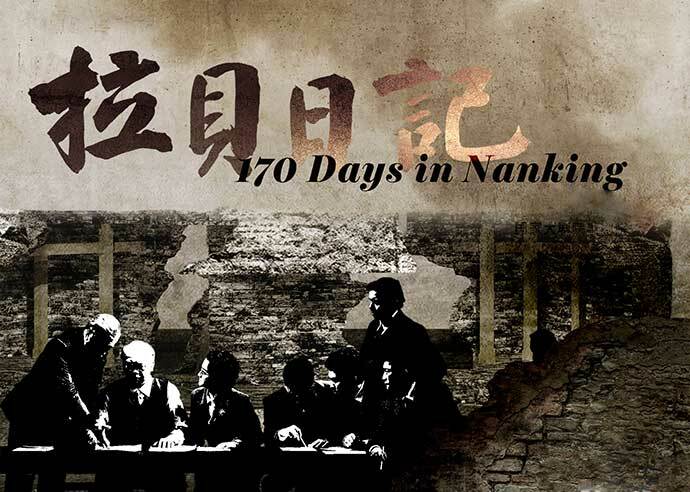 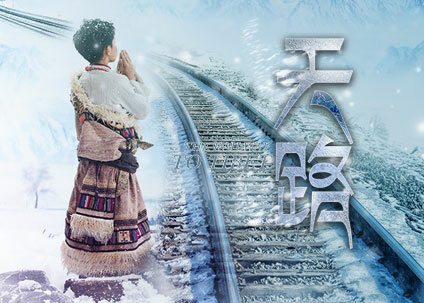 From March 30th to April 20th, NCPA Dance Drama Commission The Railway to Tibet of the NCPA will start 18 public welfare tours at colleges and universities in Beijing and Taihu Stage Art Centre.